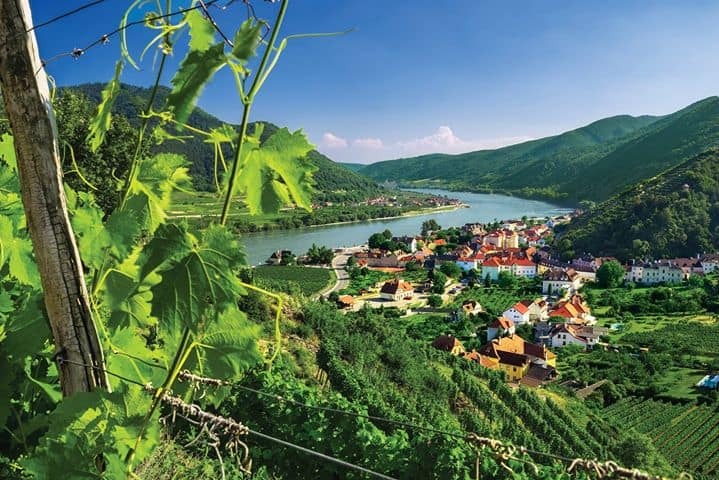 VinoDestinations/Barefoot Travel Agency will be holding an informational meeting for our 7-night Melodies of the Danube Wine themed river cruise benefiting the North Texas Wine Trail! Join us for a fun evening to learn about our sailing! Join Lone Star Wine Cellars, and our friends, aboard AmaWaterway’s beautiful ship, the AmaViola, as we cruise down the extraordinary Danube river. Lone Star Wine Cellars is excited to be able to spend the week with our friends on the river! This is a wine-focused cruise benefiting the North Texas Wine Trail, and Lone Star’s own Bob and Hope Payne will be conducting three tasting seminars and a gourmet wine-pared dinner, prepared by AmaWaterways’ award-winning culinary team! We will have a great time on the Danube River and are very excited to cruise from Budapest to Vilshofen. If you would like more information about this amazing wine experience, please join us at the informational meeting or contact Wendi Cartwright or Debbie Stevens at BarefootTravelAgency/VinoDestinations. Wendi can be reached at (972) 581-9551 or wcartwright@dreamvacations.com. Please see the link below for cruise details. The seven night river cruise is scheduled for March 23, 2020. As we travel down the Danube river, we will discover wines and see the alluring sights of many beautiful cities such as Budapest, Vienna, Linz, Passau and Vilshofen.